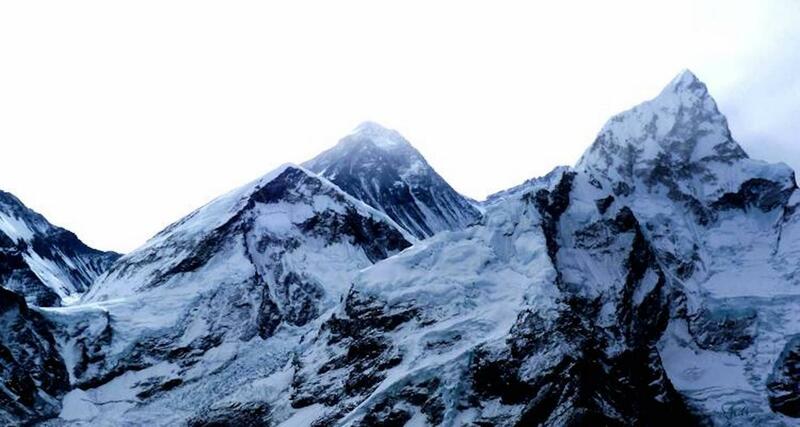 Asia’s Himalaya Mountains offer some of the most enticing and memorable views in the world. With more than a decade of industry experience, Apex the Asia Holidays will help you discover the beauty of the world’s highest mountains with trips through Nepal, Tibet and Bhutan. We offer the widest variety of touring and trekking experiences possible aiming always to meet your specific needs. Whether you are relaxing on one of our tours in the comfort of an air-conditioned car or having an extreme adventure in the high Himalaya, you will be in good hands with Apex the Asia Holidays. Thanks for the beautiful words, Helena! We are so glad to hear that you enjoyed your stay with us! Come back and see us soon. Cheers! Thanks for the beautiful review, Anastasia! We’re pleased to hear we hit the mark for you. Come back and see us soon. Cheers! Thank you so much the awesome review, Catalina! We’re happy to hear we hit the mark for you. Come back and see us soon. Cheers! Thank you for the kind words, Kristen. Amazing trek to Everest Base Camp with our lovely guide Gyanu. Highly recommended! Thanks for the awesome review, Lauri! A fabulous experience I'll live NEVER to forget! One experience I'll live NEVER to forget! 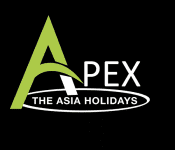 Apex the Asia Holiday Pvt Ltd vs Himalayan Glacier Trekking Pvt. Ltd.
Apex the Asia Holiday Pvt Ltd vs Explore! Apex the Asia Holiday Pvt Ltd vs Manakamana Treks & Expedition Pvt. Ltd.